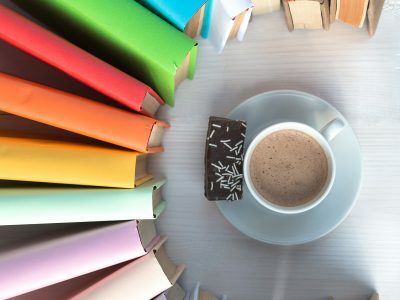 I have some great news to share! 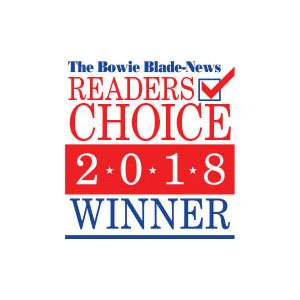 Howerton+Wooten Events has been selected as the WINNER in the “Best Wedding Planner” category of the Bowie Blade-News “Readers’ Choice” award for the third year in a row! We are honored for any award received, but we especially love it when the praise is local. Maryland pride! And, we get plaques for this award! Wahoo! Thank you to everyone who voted for us! We truly are honored. 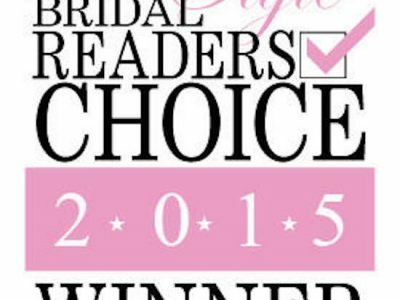 2015 Capital Style Bridal Readers Choice Winner!